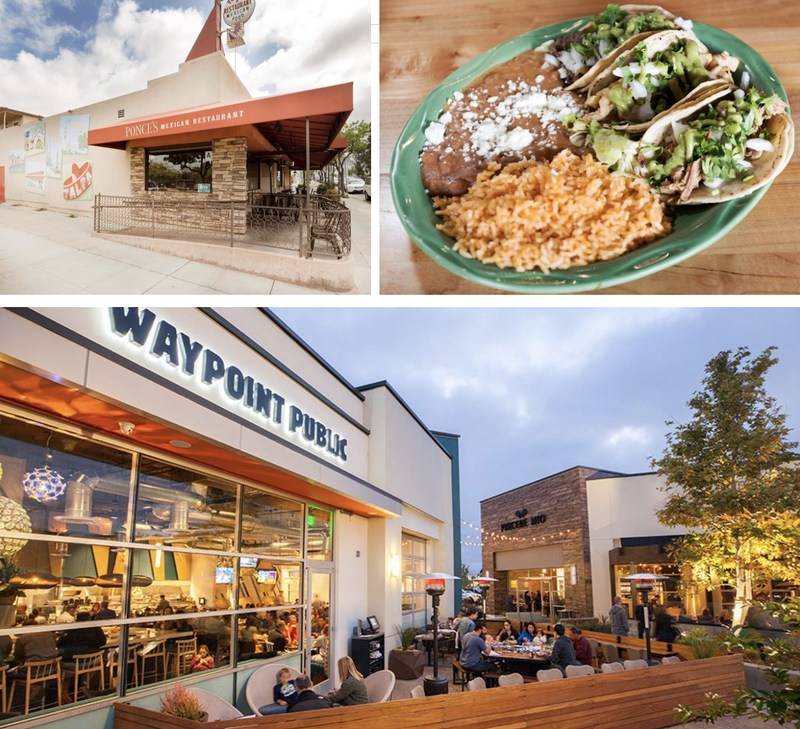 San Diego's historic Ponce's Mexican Restaurant, which opened in the Kensington neighborhood almost 50 years ago, will soon expand northward with the opening of a second location, taking over the space that last housed the recently shuttered Waypoint Public in Del Sur Town Center. Ponce Meza Sr. opened his namesake restaurant in San Diego's Kensington neighborhood in the fall of 1969, and the restaurant has been a local favorite for its Mexican comfort food ever since. When Ponce Sr. retired in 2000, his son, Ponce Jr., and his daughter, Rocio, took over the business. "We are excited to open a second Ponce’s location before the first one turns 50," said Director of Operations Mikey Knab. "We are all about community, so we’re looking to bring that family feel and deep commitment to a different part of San Diego. It’s comfort food after all, the Mexican Cheers. We’re hoping to replicate the approachable, welcoming feel of Ponce’s Kensington, so there will be no initial big changes, with the exception of opening on Sundays for brunch (Ponce’s Kensington has always been closed on Sundays)." Ponce's Del Sur hopes to open by year's end, hopefully before the company's 50th anniversary this fall. 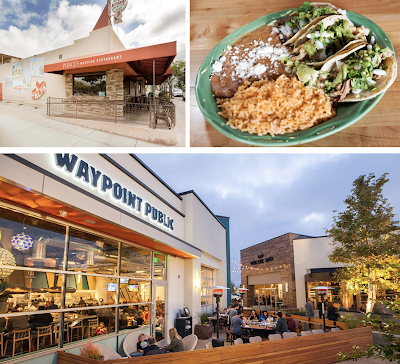 The Meza family will soon begin construction within the 3,450 square-foot space that last housed the short lived Waypoint Public second location, which closed this past May after a little over a year in business. Expect a menu of traditional Mexican food staples complimented by a large list of agave spirits, cocktails, beer, and wine. Ponce's Mexican Restaurant Del Sur will be located at 16480 Paseo Del Sur, Ste 105. For more information, visit poncesrestaurant.com.